From his vantage point on the ridge overlooking the wide open savannah, Agostinho watches as the male lion grooms himself, slowly and meticulously. His thick mane ruffles as a gentle breeze blows through. The male radiates strength, power, and a certain amount of insouciance. Soon, he is joined by three females; lithe and muscled, they are equally captivating to observe. Agostinho’s pulse quickens. He has been tracking this particular pride for days, monitoring their movements to see how close they traveled to the nearby villages. For now, the lions were keeping their distance, and as long as they continued to stay away from humans and their livestock, they would be safe. As a boy growing up in Tete Province in central Mozambique, Agostinho would accompany his grandfather to collect wood from the forest and listen to his stories about Mozambique’s wilderness areas and the many animals that lived there. Even then, he knew he would devote his life to safeguarding these precious treasures. Unfortunately, with human populations on the rise and increasing pressures on the landscape—such as mining, deforestation, and poaching—this was becoming very difficult. But Agostinho was not one to be deterred. After receiving a degree in Forestry Engineering in 2006, he began working for the Management Authority of Niassa National Reserve and the Niassa Lion Project (NLP), helping them with various conservation activities: including, monitoring and radio collaring lions, leopards, and hyena; interviewing community members in the reserve about the most common reasons for human-wildlife conflict; and working with local farmers to build sturdier fences to keep their livestock safe from carnivores. In 2012, Agostinho, fresh from completing an MSc in Zoology from the University of KwaZulu-Natal in South Africa, took up a post as the Conservation Manager at NLP. Today, he continues to work in the same capacity within the reserve. Despite having a host of responsibilities—from managing a staff of 40 people to overseeing the anti-poaching unit—Agostinho still carves out time to head into the field to monitor his beloved lions, breathing a sigh of relief and joy every time he sees a familiar lion or witnesses a new male or female (better yet, a cub!) venturing into the region. Yet, despite the obvious pleasure and comfort he gets from making sure the lions are safe, another threat brewing on the horizon has begun to take up much of his time, bushmeat snaring. 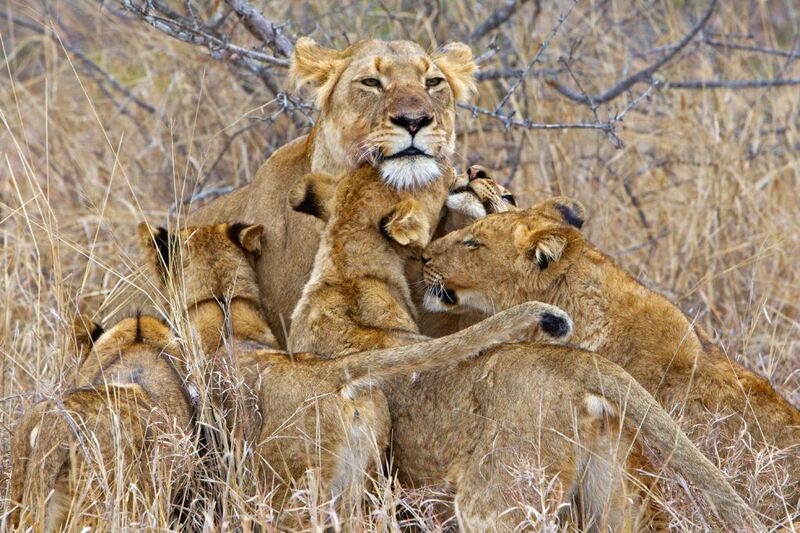 Bushmeat snaring kills indiscriminately and widely, taking down large numbers of ungulates as well as other endangered wildlife, including lions. While a complicated problem involving many layers and many players, Agostinho is confident he can find a solution. 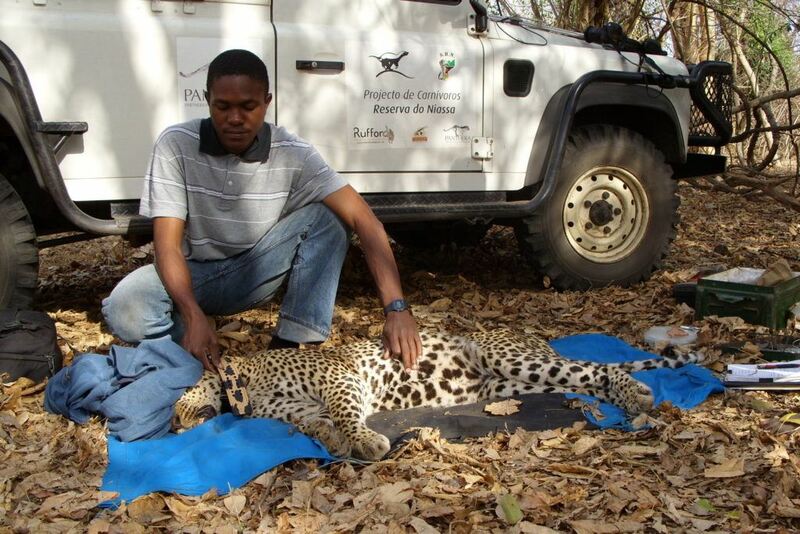 As one among 14 individuals who’ve recently been awarded 2018 WCN Scholarships to pursue their graduate studies in wildlife conservation, Agostinho aims to gather a sufficient body of research on bushmeat snaring in the reserve through his PhD program. He then plans to use his findings—from his research and through surveys with key players in the bushmeat hunting and trade (bushmeat hunters, local communities, environmental policemen, scouts, public prosecutors, and traders)—to devise holistic solutions that will help to curb this threat once and for all.